In this Marmot video, filmed and edited by Ian Burton, I solo two classic routes on Anglesey, North Wales. The first climb is the all time classic 4 pitch adventure 'A Dream of White Horses' (HVS 4c) on the Wen Slab at Gogarth. 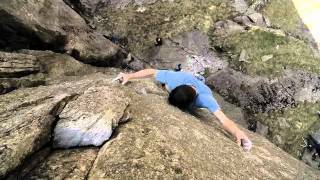 The second route is the much steeper 'Electric Blue' (E4 5c) at Rhoscolyn. These Welsh sea cliffs are some of the best adventure climbing in the UK, and I love returning to their unique environment every summer. A brilliant day out on one of my home crags in Yorkshire. In this video I solo three of the classic HVS's and then the three 'big E3s' at this brilliant gritstone venue in North Yorkshire. Filmed and edited by Ian Burton. 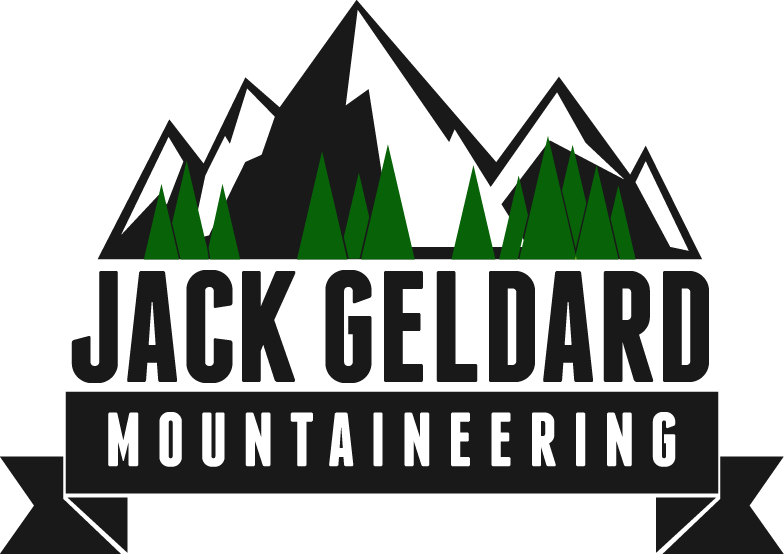 British climbers Jack Geldard and Hazel Findlay make the first ascent of a direct line on the front face of the Aiguille de Saussure, Mont Blanc du Tacul, Chamonix, France. The Findlay/Geldard 500m. With difficulties of ED / UK E5 rock climbing, Scottish VI mixed climbing. A nice day mixed climbing on the Aiguille du Midi with Andy Houseman and Maury Birdwell. We had meant to climb the classic Vent Du Dragon, but went off-route and did a variation on the classic Profit-Perroux. Great mixed and ice climbing in an amazing setting. 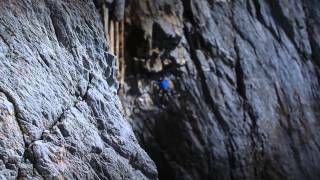 Taken from the cult climbing film 'Onsight' by Alastair Lee (Posing Productions). I get to have the first go at onsighting an E8 6c (5.13r/x) route in the Llanberis Pass, North Wales. 'Gravediggers' had never had an onsight attempt before, and although it took us a few goes and scary falls, we managed this route in the end!